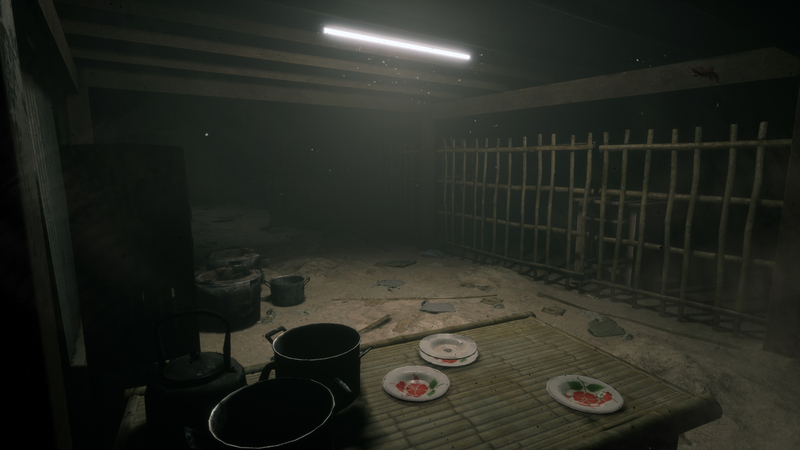 Ultimately Home Sweet Home is an intriguing horror experience with some neat ideas, but it doesn’t seem to have the muscle to make those ideas work as well as they could. 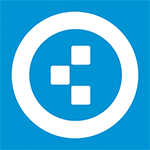 It’s a short, concise experience, but it’s often interrupted by frustrating trial and error challenges that interrupt the flow with frequent checkpoint loading and rewatching cutscenes. A major lack of story creates a disjointed experience, despite the numerous hints and collectible information found throughout. Home Sweet Home does an excellent job of creating a solid foundation for fear, yet overly relies on cheap jump scares to carry the horror. 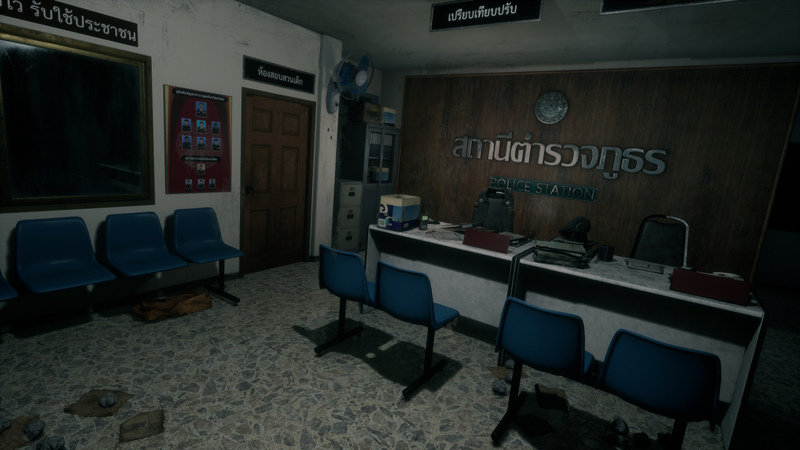 Despite its flaws, however, the game utilizes its gameplay strengths to create a fun survival horror game with unique Thai personality. Home Sweet Home is a worthy addition to any horror fan’s playlist and leaves us asking for more. This is an unpolished, low-effort title that shouldn’t take up any of your time. Even if you’re in the mood for a scare, other games have taken the genre in much more interesting directions than this title ever aspires to. Home Sweet Home would have been a much more novel game back in 2010, but nowadays, it’s just another run-of-the-mill horror title. This allows for new and unique scares not seen in other more traditionally based horror games. Home Sweet Home delivers the goods. 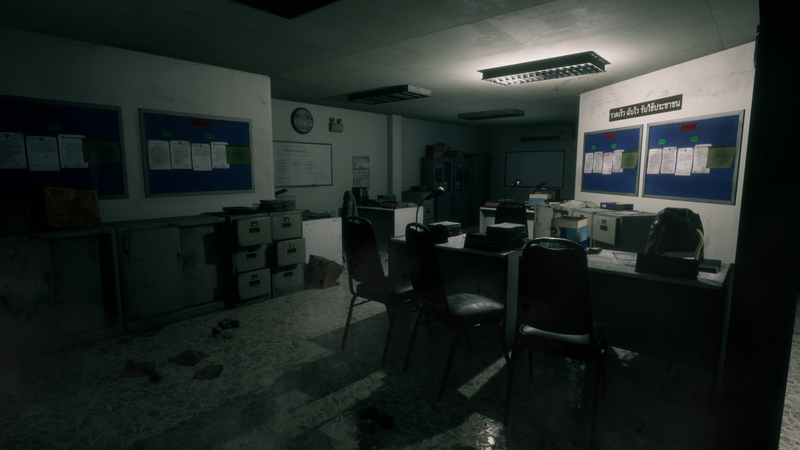 A horror game is judged by how scary it is and this game definitely delivers on that front. If the game was a little more polished on the graphical front and came with a more original story, this one could have been a real gem instead of being good. 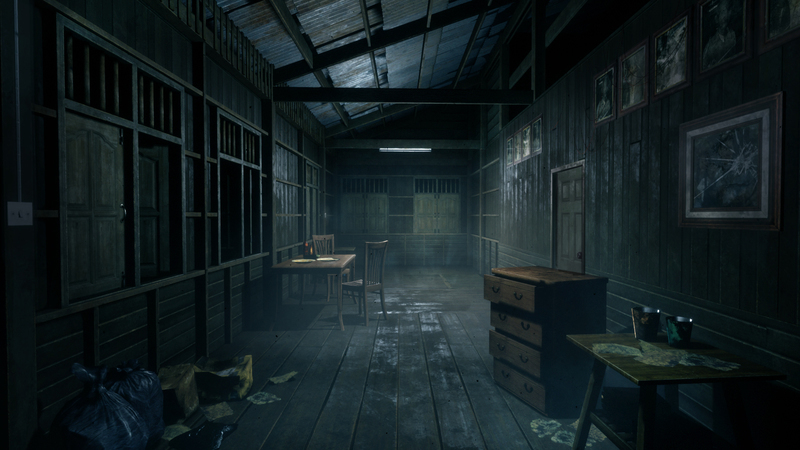 While the moment to moment gameplay of Home Sweet Home might feel clumsy and barebones at times, the scares in this game cannot be denied. 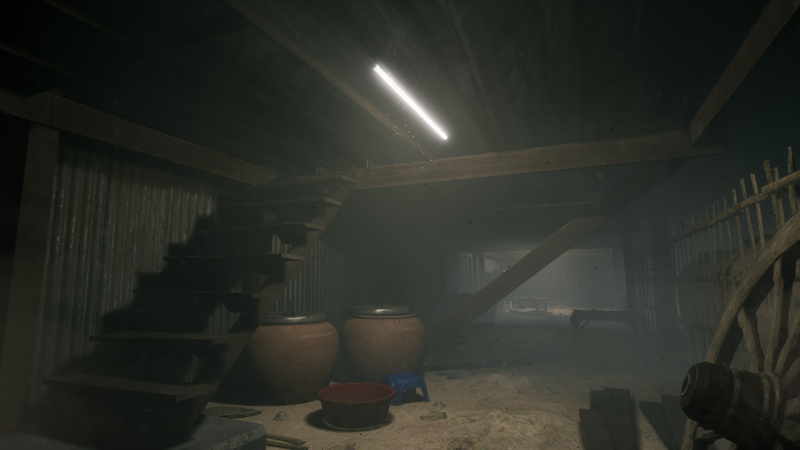 I would tell you to play with the lights out, but in VR, it simply doesn’t matter. The lights are always out in Home Sweet Home, and what you can’t see may kill you.